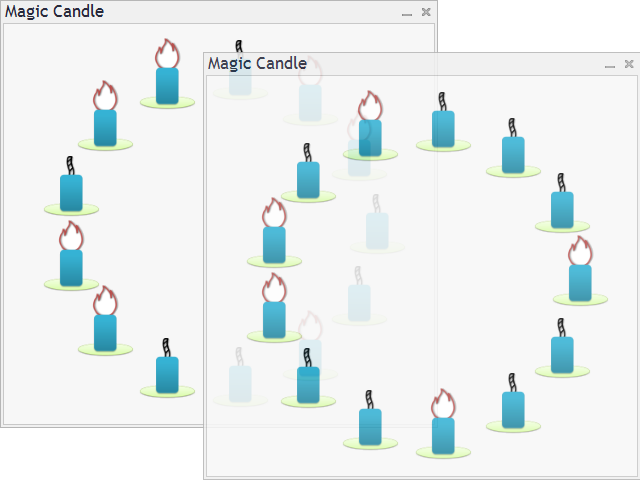 This is a logical game called "Magic Candle". The playing area contains 13 candles. Some of them are lit. If you light or extinguish the candle, the two adjacent ones also change their states: a lit candle is extinguished and vice versa. All 13 candles should be lit. Спасибо! Будет чем заняться в ожидании сделок.